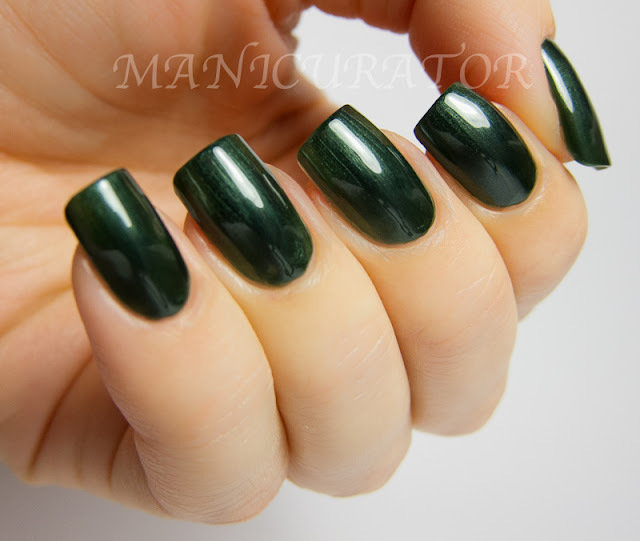 Evvie is (from Zoya website) a dark smoky grey cream with strong teal green undertones. A custom-mixed runway shade created for designer Peter Som. 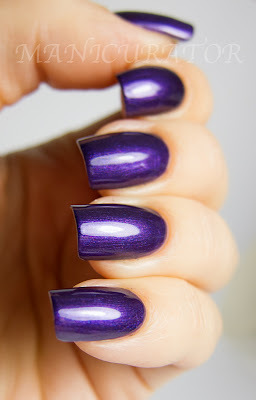 Suri is (from Zoya website) a medium blue-toned purple with delicate red and blue shimmer and a smooth metallic finish. For a perfect royal purple nail with interesting red and blue sparkle detail. 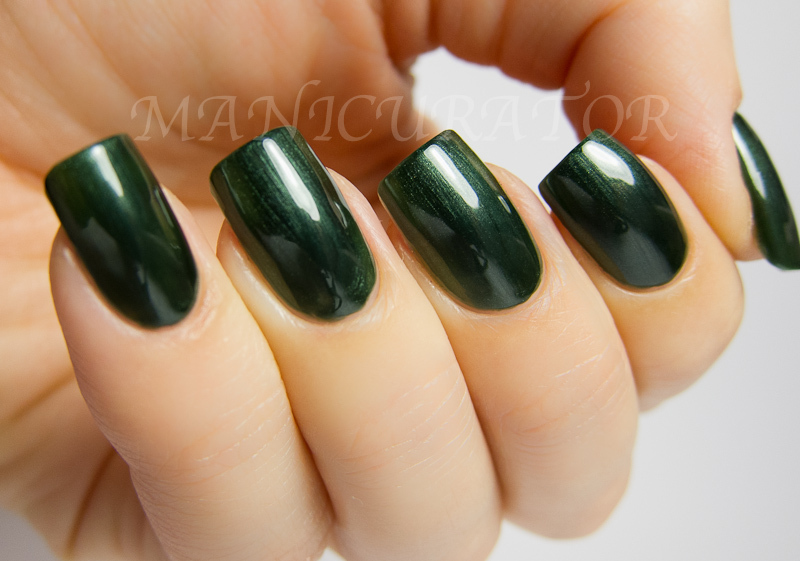 Ray is (from Zoya website) a dark blackened pine green with smooth, delicate silver and green frost shimmer. 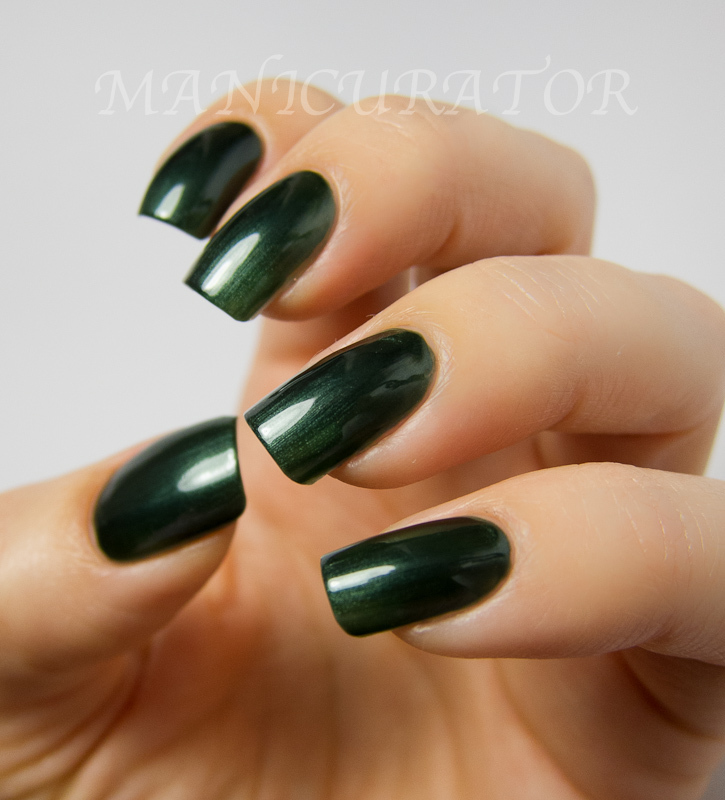 A dark, smoky nail color balanced by a bit of shimmer for a softer effect. Rehka is (from Zoya website) a bold medium blood red with a glossy cream finish. A custom runway shade created for fashion designer Bibhu Mohapatra. Let's talk formula and application. I'm going to address them all together because quite honestly..I had no complaints at all. Very good formula on all of these and they are all showing 2 coats and NO topcoat (because I used these all as a base for glitter topcoats). My easy favorite of this bunch is Rekha. I know, it has no bells and whistles, it's just a red cream. But WOW. This is my new favorite red. It's stunning!! Which is your favorite?? All of them are great, but that red is just Wow! Amazing Swatches as Usual Victoria!! :D Love them! Good God these are gorgeous swatches! I already have all of these, but these swatches make me want to get more!! Great!! Wow, FANTASTIC swatches! These are such beautiful polishes! They are all beautiful colors but your nails are so amazing that I'm sure you could make any polish look amazing! I love my Zoyas SO MUCH, I'm constantly fangirling over them. 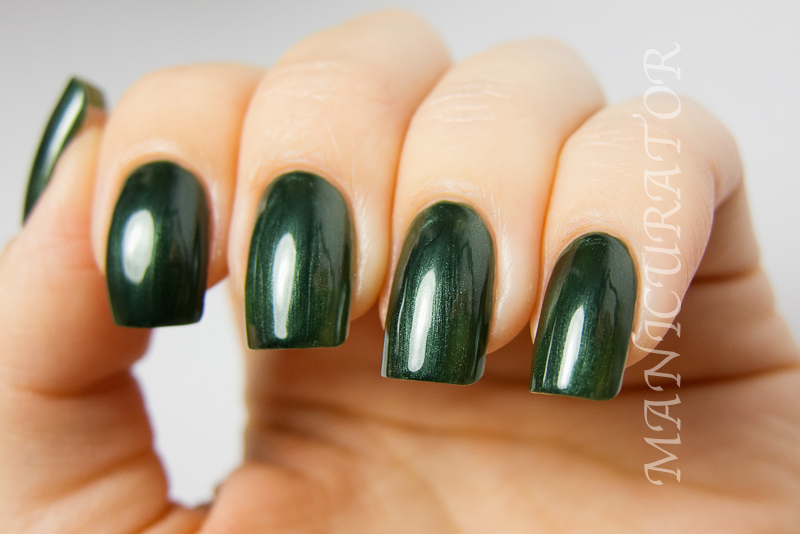 Your swatches are gorge, I almost bought Evvie during the BOGO sale but decided against it and your swatch of it is making me really regret that decision. I only have just so much money to spend on nail polish..... You are making my life difficult, LOL !! I love your blog! I need Evvie so badly ♥. Rehka is my favourite as well - is just perfect red!